Shoppers should know that there are over 100 term life insurance companies that are competing for your business. Term Busters is a nationally recognized technique to get you the best value. Our agents are licensed to sell virtually every carrier that sells term life insurance. 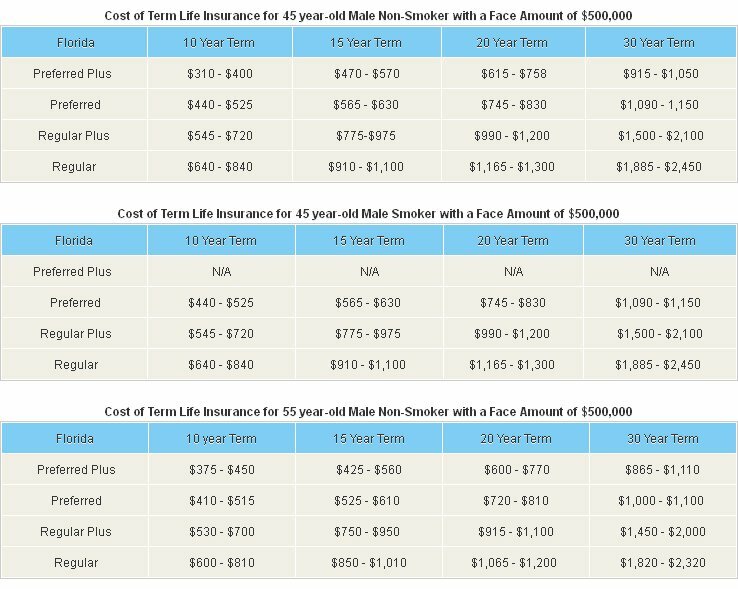 Term Busters will shop the market and help you apply for the term life company that will give you more coverage for less money. As per a recent study it’s been concluded by the National Association of Life Insurance Professionals that more than 70% of funeral arrangements in America are made by widows. Today, a funeral can cost anywhere between $7,000 to $11,000 and only 45% of households have life coverage. 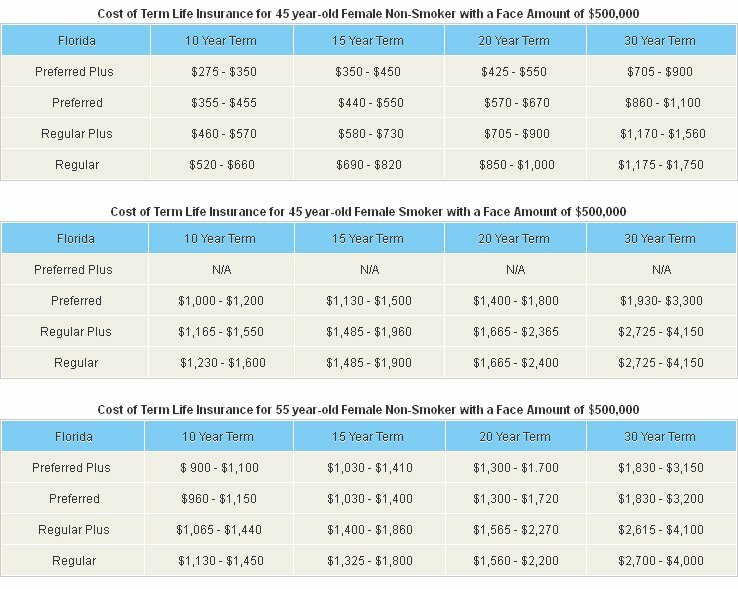 In the majority of the cases, with no affordable term life insurance to rely on, funeral expenditure is often too a terrible ordeal for surviving widows. Social security provides a lump-sum one-time payment of $255 towards a death settlement. Today, a casket costs around $1,000, which means the surviving widow has to arrange for another $7,000 for the funeral. The average balance of household savings accounts in America is a mere $3,700, all these facts provide enough reasons to get affordable term life insurance coverage. Many of us are crumpling under the continuous strain of a sluggish economy, forcing us to re-examine our budgets and trim down monthly expenses and contribute more in savings. However, certain expenses just can’t be trimmed. According to the insurance industry research group LIMRA, approximately 90 million adult Americans are still without any form of coverage. If there are people who depend on you, then life coverage is must. It is as simple as that. In certain policies, premium rates are locked over the life time of the contract, and can’t be raised on grounds of health concerns. A young person has a longer probability to live than an older person. You have the age and health advantage, so cash in on it now. 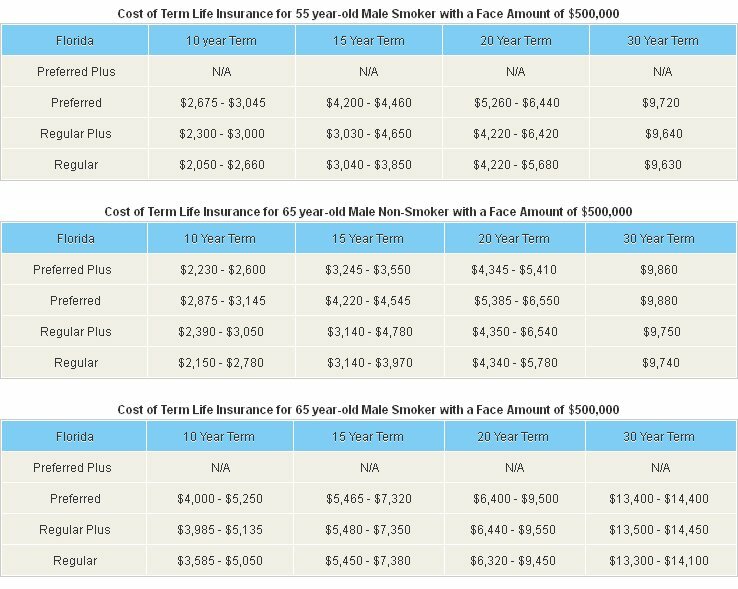 According to a study conducted by the LIFE foundation (a non-profit organization for insurance education) and LIMRA, the cost of life coverage is overestimated nearly three times by many people. In fact, over the past decade, the basic cost of coverage has gone down by nearly 50%. 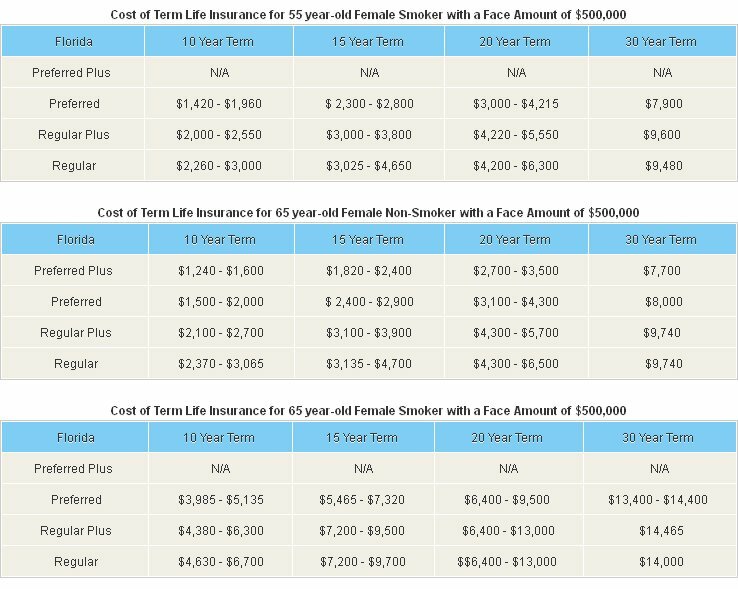 With rates at near historic lows, it is easy to find term busters for your life insurance. No one knows what life has in store for us. Life surprises us when we least expect it. No one wants to die prematurely but the fact is, every year nearly 500,000 people do. Don’t leave life insurance for tomorrow, it may never come. We have experienced and knowledgeable professionals who can provide affordable term life insurance tailor made to take care of your needs. The coverage is provided by reputed insurers that have high credit ratings from the top credit analysis companies in the market.